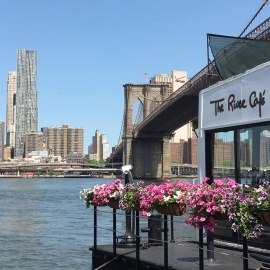 Romantic options for couples are plentiful in the concrete jungle. 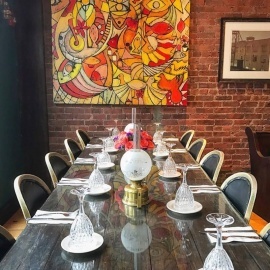 From fancy seafood in the Upper East Side to Italian eateries in lower Manhattan, New York City is THE hub in America for a romantic night out. 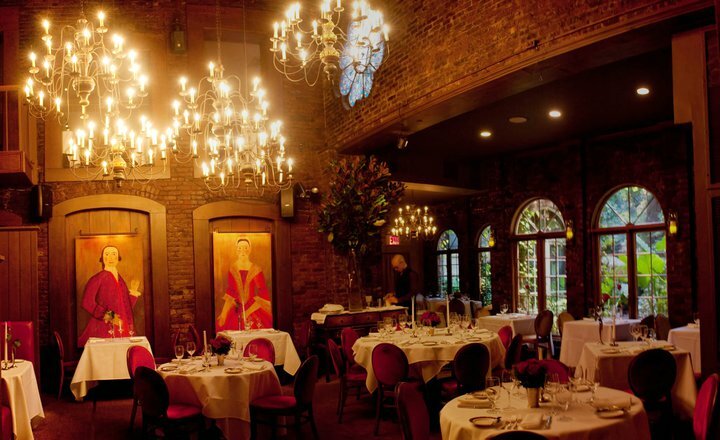 Grab a bite with your loved one or ignite a new spark at any one of these romantic restaurants in Manhattan!